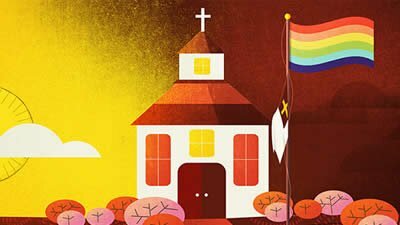 Gay Christians: Now Becoming the Norm? 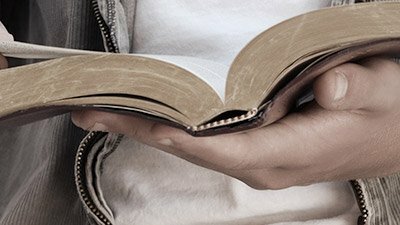 Can a person be a faithful follower of Christ and a practicing homosexual? How would we know? 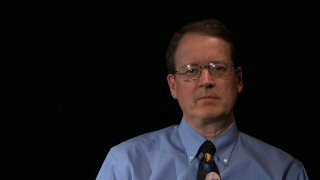 BioLogos attempts to convince Christians to believe in evolution and millions of years and reject the clear teaching of the inerrant Word of God. Fossil Evidence of Whale Evolution? The creature Pakicetus was initially regarded as a primitive whale, while further analysis confirms it was a land-dwelling mammal. The fossil record falsifies the theory of evolution, but it confirms the teaching of Genesis 1. 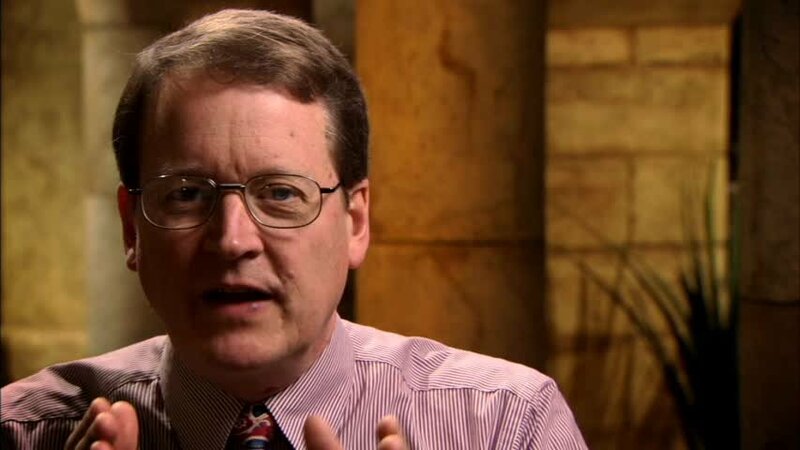 Evolutionary Geologist Daniel Phelps: Afraid to Debate? 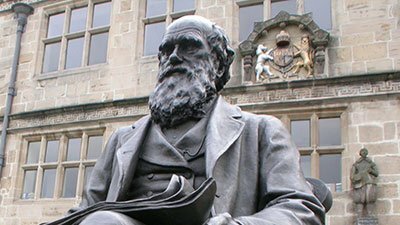 If evolution was really true and all the scientific evidence confirmed it, why won’t this evolutionist defend his views in a formal public debate? 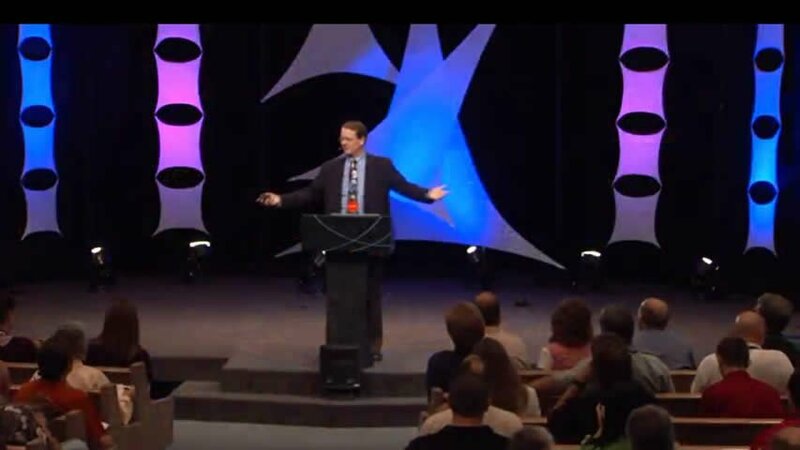 Evolutionary Geologist Daniel Phelps: Teaching Creation Is Harmful to Children? How should we interpret Genesis 1–11? How did the ideas of uniformitarianism and long ages of Earth’s history begin? How did this open the door of biblical compromise? Last week in Bolivia, AiG held some very full days of presenting creation apologetics talks in the city of Santa Cruz. Most Christians at least give lip-service to following Christ. But what about His view of the Old Testament? Thankfully, there is no reason to fear demons. Dr. Terry Mortenson, AiG-U.S., responds to a recent blog post by Dr. Peter Enns that strongly accused Ken Ham of teaching obvious error and misleading Christians. 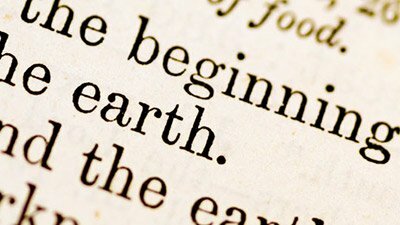 Old-Earth Creationism—Is It a Sin to Be Wrong? Nobody should minimize the danger of errors, especially when we teach error to others. At the core of evangelical churches is an aversion to human authorities who presume to rule over God’s Word. 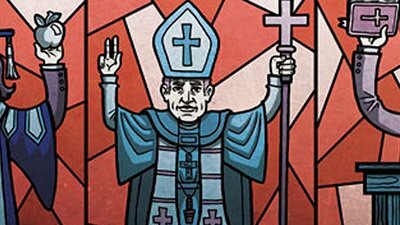 Old-earthers claim Augustine as support for figurative interpretations of Genesis 1. But what did Augustine really say? Real Time or “God’s Time”? Was Genesis 1 written from the perspective of “God’s time,” unlike the rest of Scripture? Dr. Terry Mortenson discusses how John Whitcomb's life and writings have influenced him. One of the major attacks on the Bible in the past 300 years has been directed against Moses and his authorship of the Pentateuch, the first five books of the Old Testament. With our announcement of the construction of a full-size Noah’s Ark and with the 50th anniversary of the publication of The Genesis Flood, our attention is once again drawn to Genesis 6–8.